The Orion Power Systems Network Pro RTX offers industry leading efficiency and features in a line interactive design for the highest quality power protection. With a .9 power factor, Network Pro RTX is capable of supporting more connected load than typical systems. A full function LCD screen provides programmable setting and alarm information. The Network Pro RTX is a flexible UPS that is ideal for telephone systems, network devices, servers, and storage applications that require the best possible power protection with extended run-time capability. Orion Power Systems 36 Volt add on battery pack for NP1500RTX. 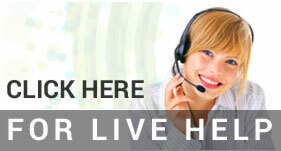 Features 2U rack or tower installation. 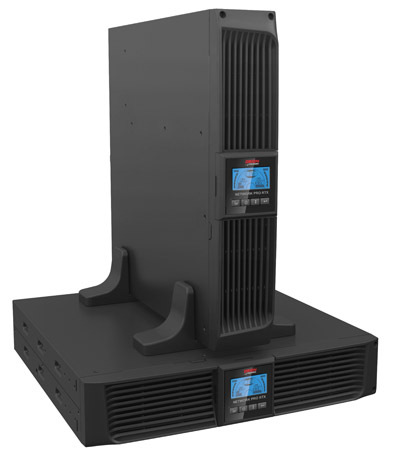 Orion Power Systems 1500VA line interactive UPS - Flexible rack/tower design, features include line interactive topology, true sine wave output, (8) 5-15R receptacles, and optional SNMP and Relay cards for network monitoring. Orion Power Systems 48 Volt add on battery pack for NP2200RTX. Features 2U rack or tower installation. 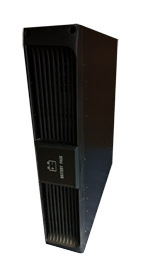 Orion Power Systems 2200VA line interactive UPS - Flexible rack/tower design, features include line interactive topology, true sine wave output, (6) 5-15R (2) 5-20R receptacles, and optional SNMP and Relay cards for network monitoring. Requires 5-20R receptacle.